I love wearing clip in hair extensions to add both length and volume to my hair as it is fairly thin and doesn't get much longer than just past my shoulders.  Although I don't wear them on an everyday basis I love popping them in for parties or other special occasions as they give me so many more styling options, as well as making me feel a little bit glam. 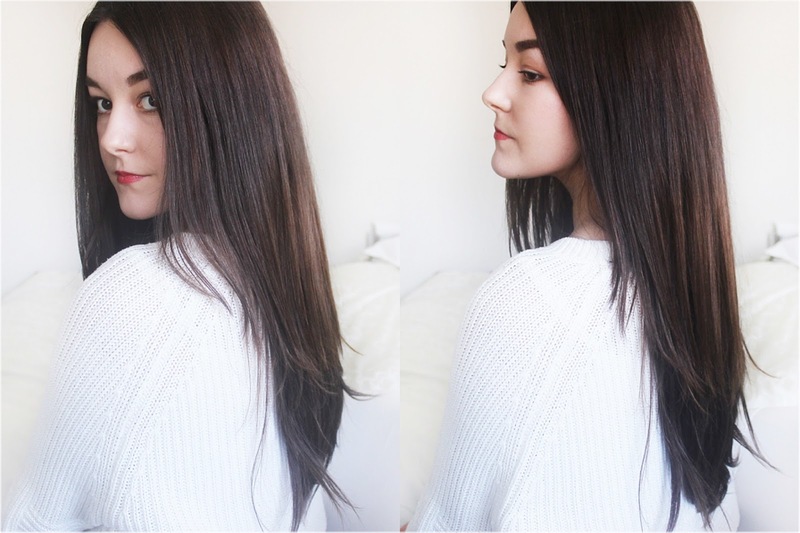 Recently I got the chance to try some hair extensions by Irresistible Me, so I thought I would share my experience with them. The set I chose is the Royal Remy 20 Inches 200G in the colour Medium Brown #4*. This set comes with a total of 10 pieces of hair. 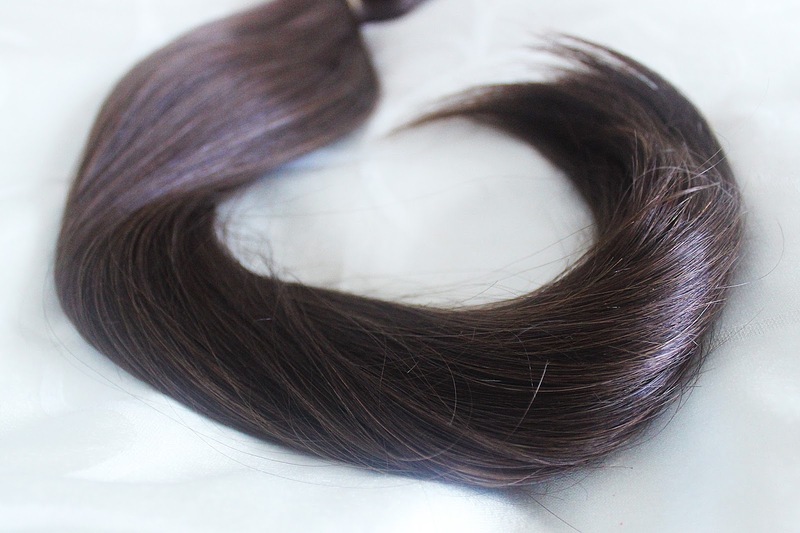 The extensions arrived in lovely packaging, with one weft of hair in a separate section to the rest of the extensions, which means you are able to check that the colour is the right match for your hair before you open the rest of the extensions. The first thing I noticed about the quality of these hair extensions is that they are super soft and silky to the touch. 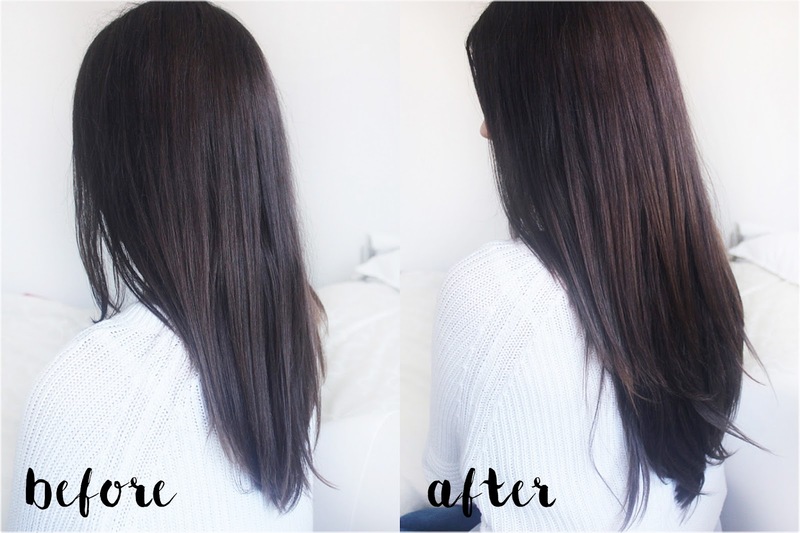 The colour was also a perfect match for my hair and the lighter and darker strands throughout the extensions really help to blend the extensions with your own hair, creating a more natural appearance. The quality of the clips and the stitching in the weft is also great, they are all tightly sewn in and secure. They also include a few spare clips just incase you need to replace any. I didn't want super long hair so the 20 Inch set adds the perfect amount of length. This set of extensions also weigh 200G, so they add great volume to my hair and make it appear much thicker and healthier than it really is! These extensions can also be heat styled, washed, cut and coloured. Although I probably wont be cutting or colouring mine, I am excited to try styling them in different ways, I think they will look amazing styled in some loose beachy waves for the upcoming summer months. 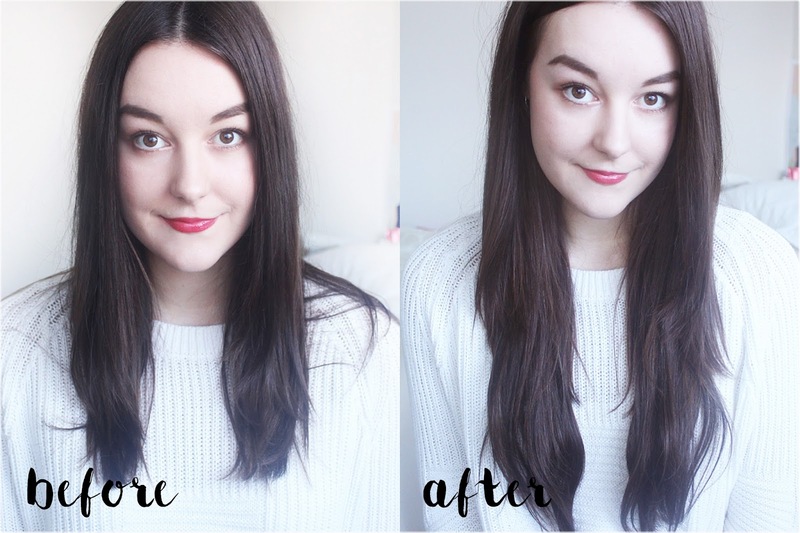 Hopefully you can tell from these before and after images how much longer and thicker my hair looks after clipping in the extensions! If you are thinking about purchasing some hair extensions I think Irresistible Me are definitely worth checking out. Their extensions are amazing quality and there is a great selection of colours to choose from. If you're interested in browsing their range of extensions you can visit their website here.